InsightSquared is a sales performance analytics solution, and not a general-purpose BI tools like the others in this guide. Therefore, it is not included in the TrustMaps. However, InsightSquared performs many of the functions of BI data visualization tools for the Sales use case specifically – it offers sales forecasts, KPI tracking, pipeline management, and multi-data source reports. The product competes with data visualization tools like Tableau when companies are specifically looking to better explore and understand sales data. On TrustRadius, for example, InsightSquared is most often compared to Tableau Desktop, Domo and QlikView. 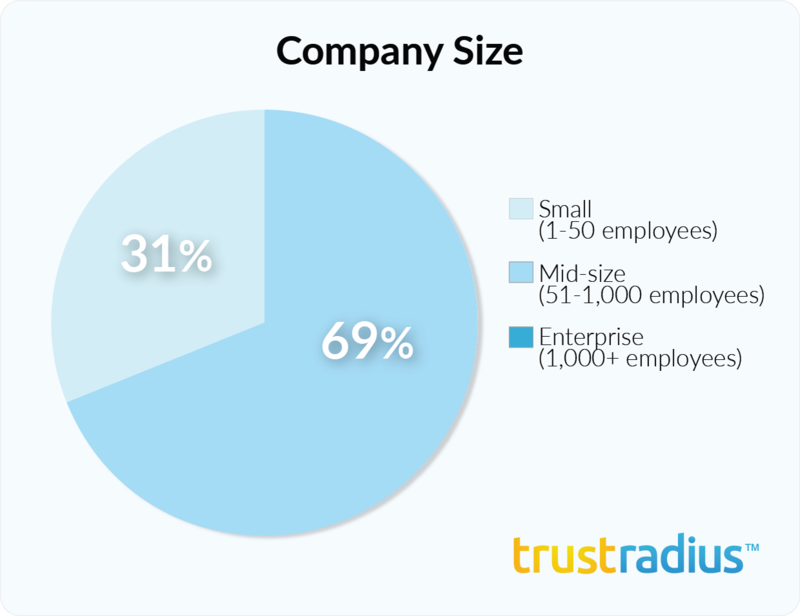 It is sometimes, though less often, compared to Sales technology products. 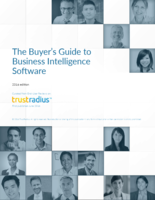 The product was recently included in the TrustRadius report called How to Navigate the Sales Technology Landscape. InsightSquared is a good option for small to mid-market companies looking for a tool to support sales analytics, pipeline management, trend analysis, and sales forecasting, and for companies looking to more easily access and understand data from Salesforce. Users said InsightSquared made it easier for them to access and understand sales data, compared to using Salesforce analytics (or other CRM analytics) alone. Sales reps liked the ability to track their individual performance against goals, prioritize tasks, and forecast their commissions. Managers and executives liked the ability to discover trends in the data more easily, track and rank the progress of individual reps, forecast sales, and monitor the sales pipeline. Users would like to see the data sync from Salesforce or other sources occur in real-time versus having a lag time. Customizable dashboards and visualizations make the data easier to understand and digest. Admins can set up dashboards for other users. The tool can be customized; however, a few users mentioned they would like to be able to customize their instance themselves (rather than requiring support from InsightSquared) when working with custom fields in Salesforce or uncommon sales processes. A couple of users would like more ability to customize reports themselves. Users liked that the data gets pulled straight from Salesforce. Users also mentioned integrations with Bullhorn CRM, QuickBooks, and Zendesk. Users said the interface is intuitive and easy to use. User feedback is incredibly valuable for helping InsightSquared continue to deliver the best possible customer experience. As the leader in Sales Performance Analytics, our mission is to help customers quickly get the answers they need, create data-driven cultures, and win more business. Customer feedback shapes the way we build our product, and we&apos;re constantly iterating and improving on the features that matter most. For example, we&apos;re working to make InsightSquared faster and more customizable. With resources dedicated to improving processing, load time, and overall platform speed, customers will get answers closer to real-time than ever before. It&apos;s also important for customers to have more autonomy to tweak the product to fit their needs. In addition to a “Customize” mode and the ability to build reports from scratch, we&apos;re working to make the product even more configurable right from the start. Over 20,000 Sales Leaders use InsightSquared every day to drive their go-to-market strategies. With a commitment to premier customer service and a best-in-class product, we&apos;re confident that customers will continue to be successful with data-driven insights.